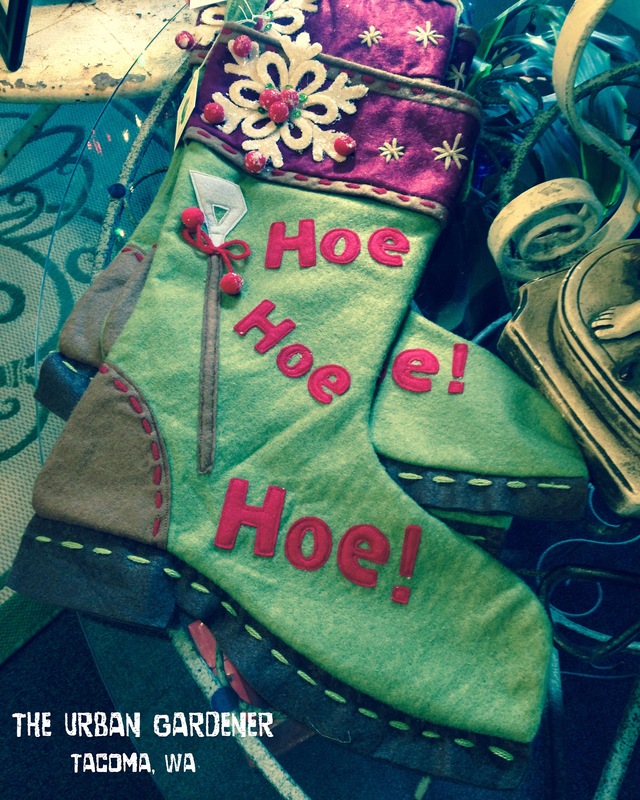 Hoe Hoe Hoe. Perfect for the garden lover in your family. Imported from England and only 3 left.